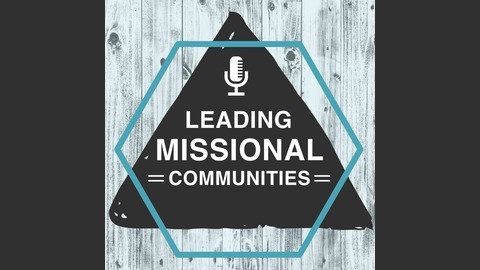 Resources for Missional Community Leaders. In which we make introductions and tell a bit of our story. 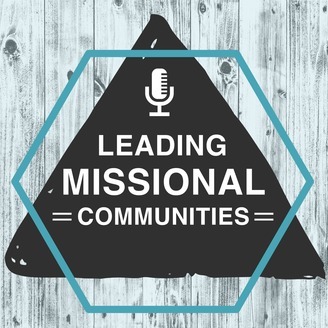 In the end we settle on the truth that leading missional communities is actually pretty simple… but simplicity is hard.